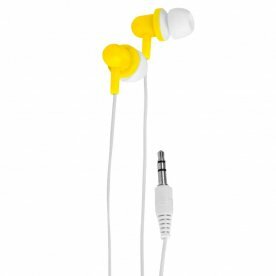 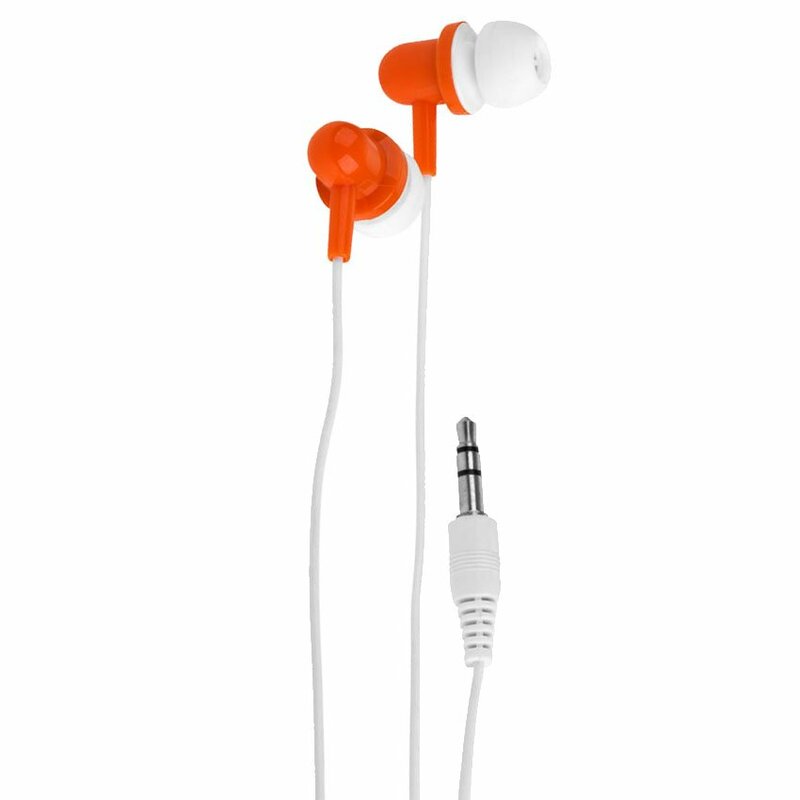 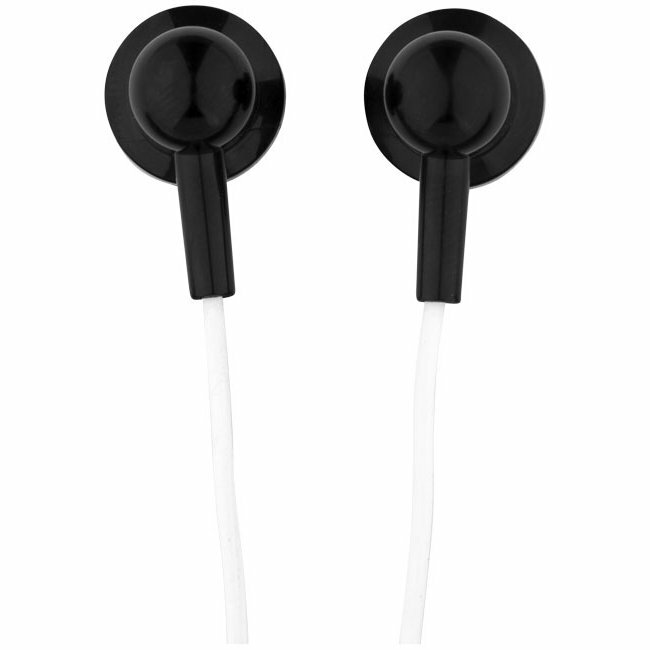 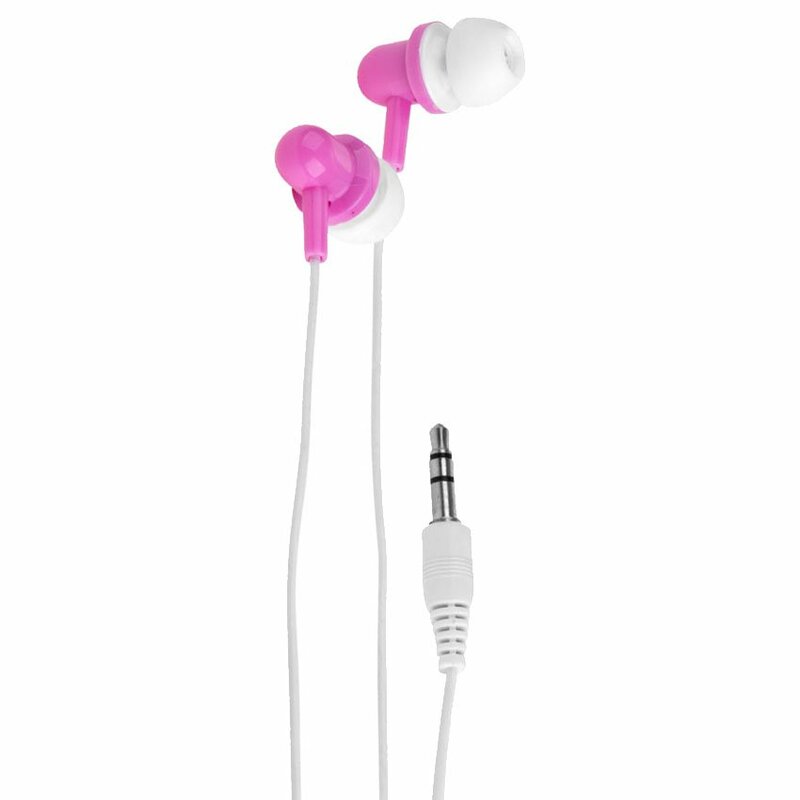 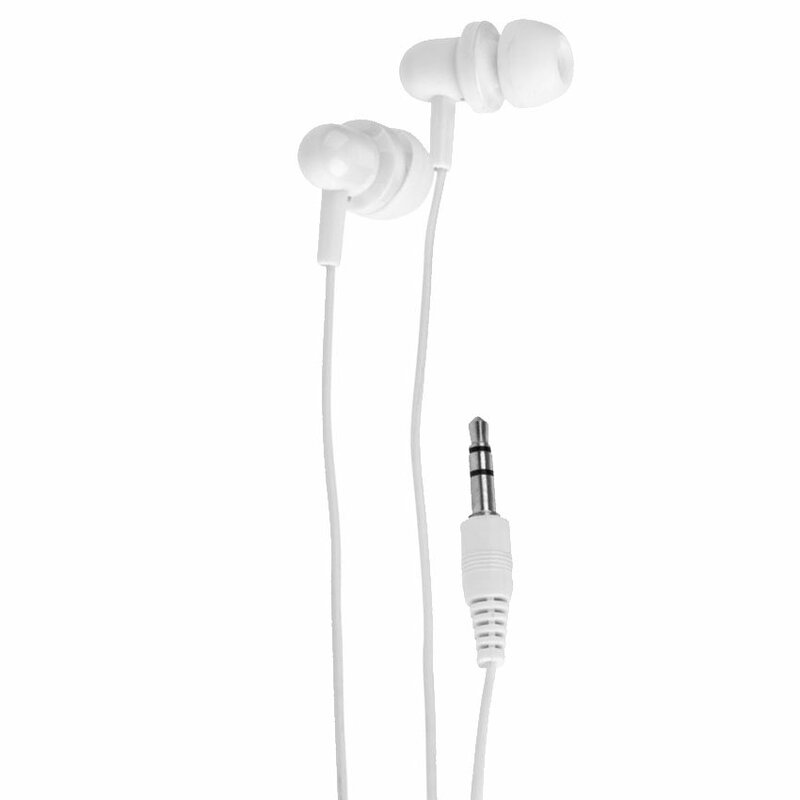 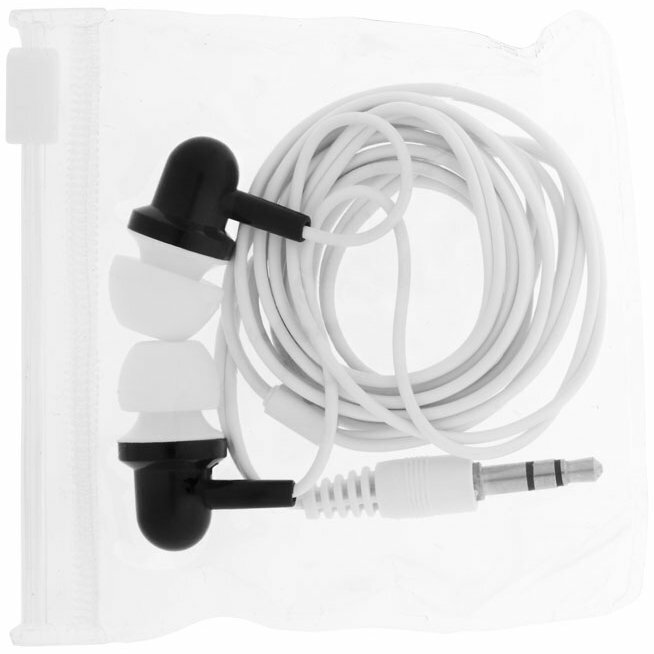 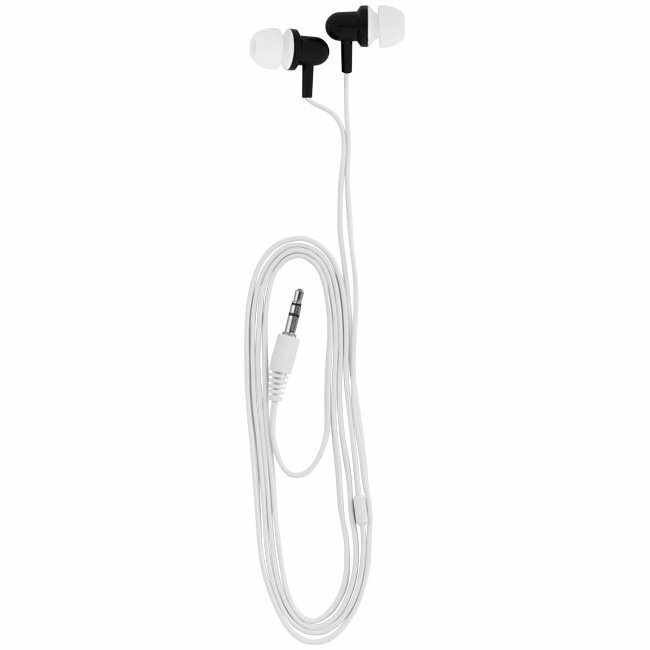 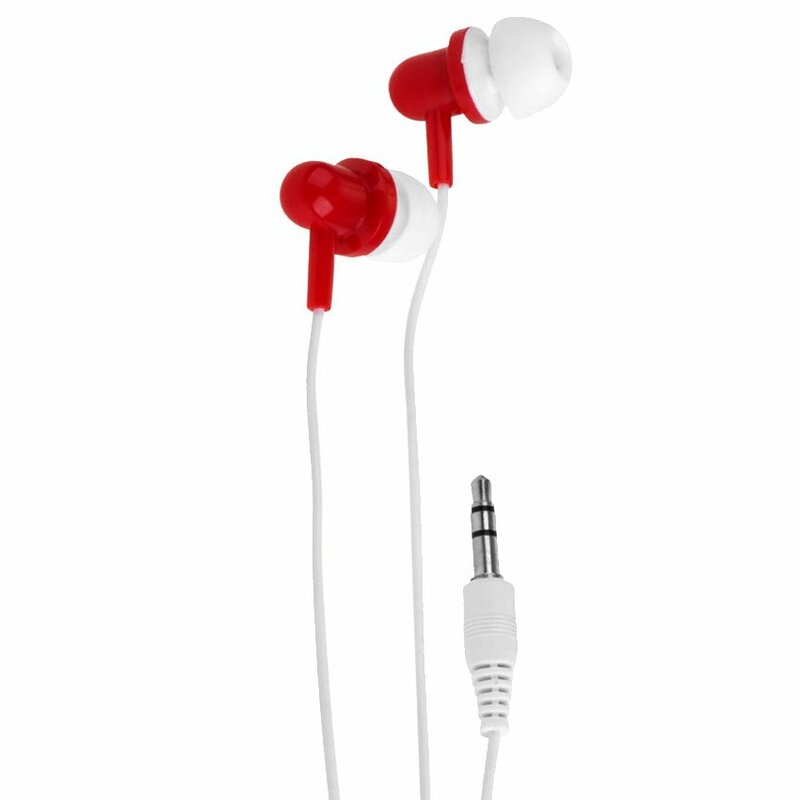 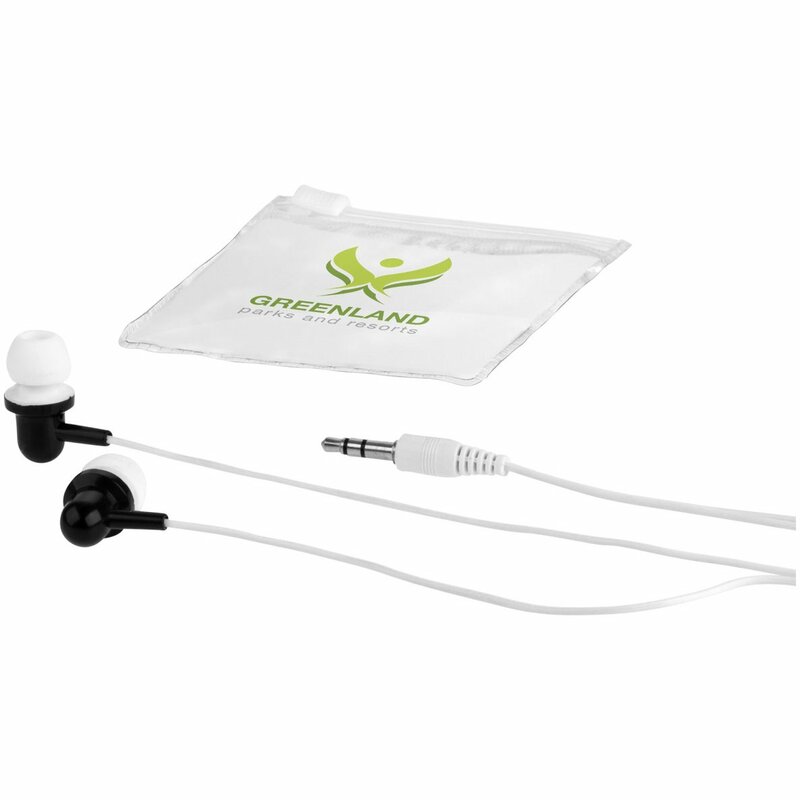 Budget Blast earbuds come in a plastic reusable storage case and can be used with any standard device that features a 3. 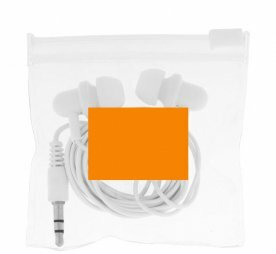 5mm audio jack import. 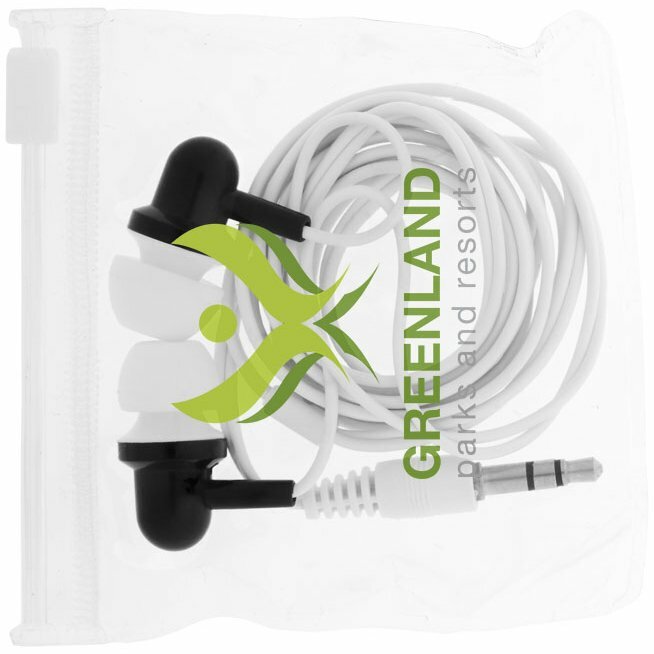 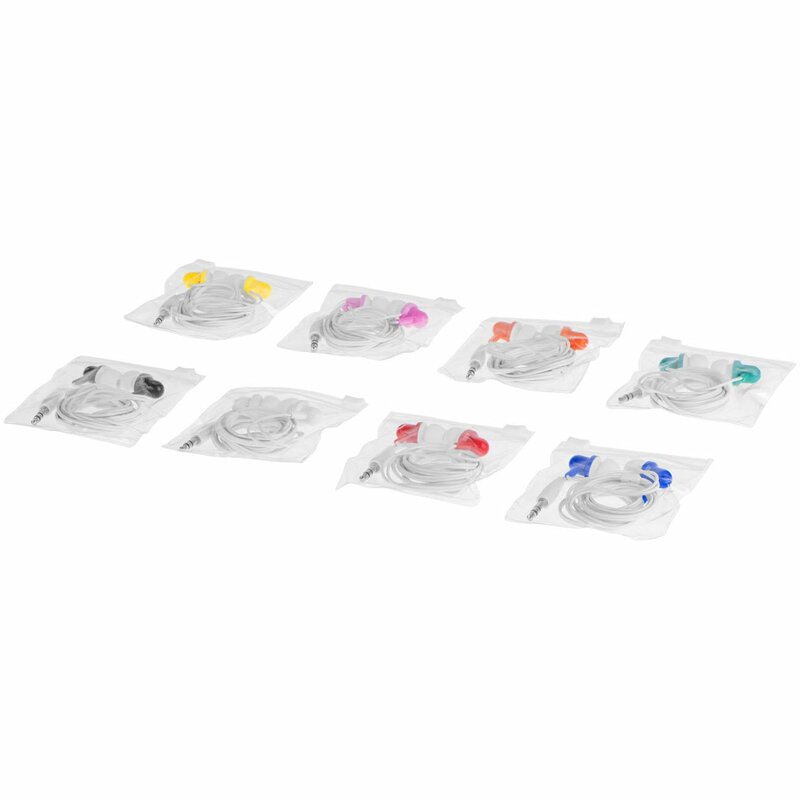 Cable length is 120 cm and the size of the pouch is 7. 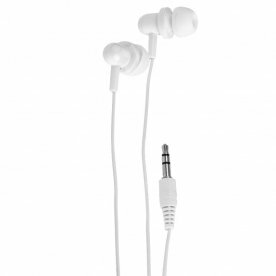 4 cm x 7. 4 cm.